You are invited to Central Clinical School’s 2015 public lecture, on women’s mental health. Professor Jayashri Kulkarni is an internationally renowned expert in the field and a high profile advocate for women’s mental health. Women to this day in the most developed economies in the world earn less money than men, do more unpaid carer work and experience more mental health problems. She will describe the major issues which impact on women and their mental wellbeing, and strategies for improving women’s mental health. See lecture details below or download flier. Time: 6.00 pm for 6.30 pm start. Lecture for 45 minutes followed by 15 min Q&A session. Refreshments before and after the lecture. 8.00 pm close. 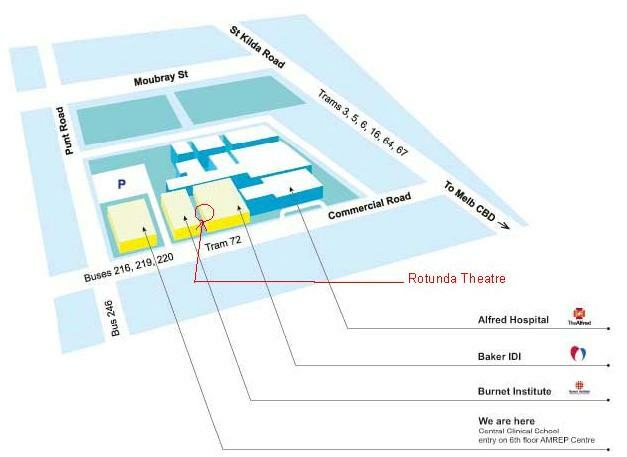 Venue: AMREP Lecture Theatre, adjacent to the BakerIDI Institute at 85 Commercial Road, Melbourne 3004, 200 metres east of the main Alfred Hospital entrance. See map. This entry was posted on October 2, 2015 by Inner South.